We are an importer and distributor for the Czech and Slovak republics. 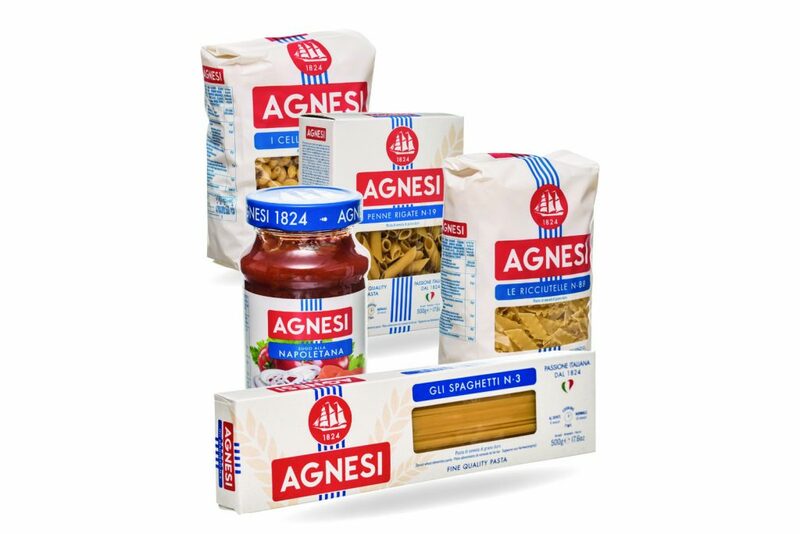 You can buy AGNESI products at the KAUFLAND, TESCO, HYPERNOVA, ALBERT, GLOBUS and COOP chains. 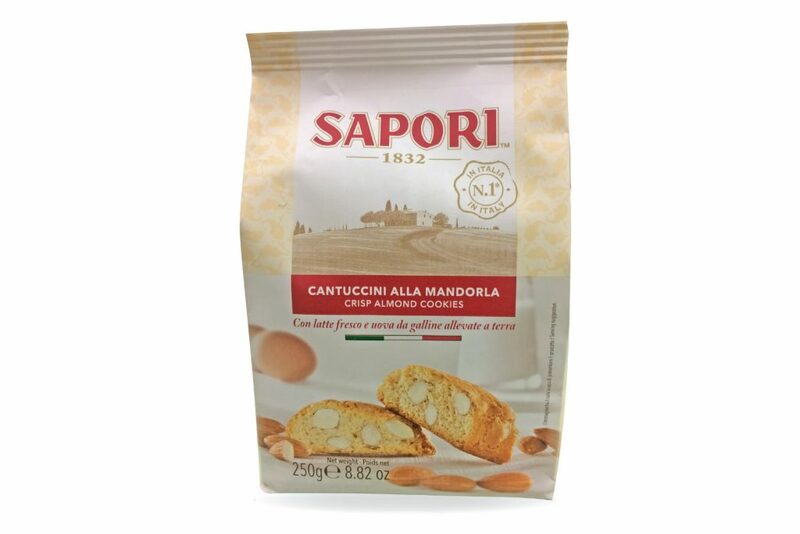 To the Czech market, we import selected varieties of sweet Tuscan pastries made by top-quality manufacturer SAPORI. These products can be bought at MAKRO stores. 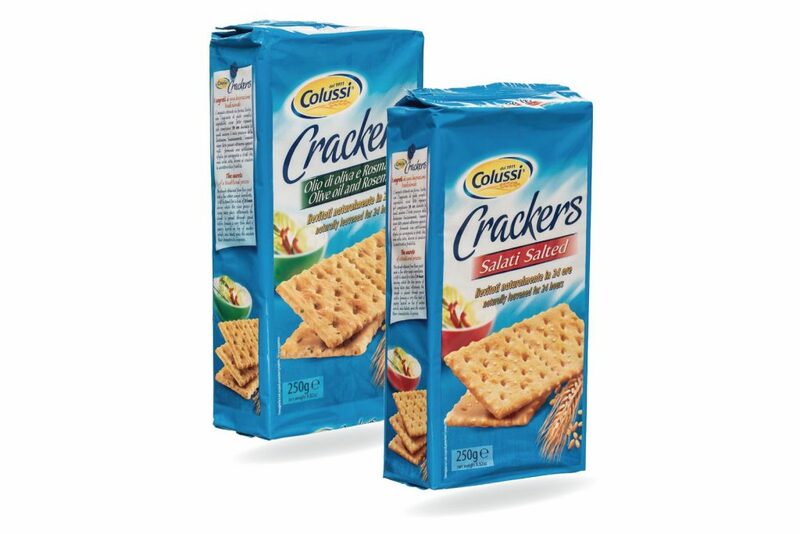 LA Food imports traditional Italian crackers. They are salty, with or without light seasoning, and go especially well with wine. The Colussi Group is a renowned food conglomerate. The Colussi Group has eight production facilities where 1,350 employees produce 280,000 tons of food. Colussi products are exported to more than 50 countries around the world. Branches have arisen in Paris, London, Tokyo and New York, and LA Food is now the Colussi Group’s exclusive distributor in the Czech Republic and Slovakia.